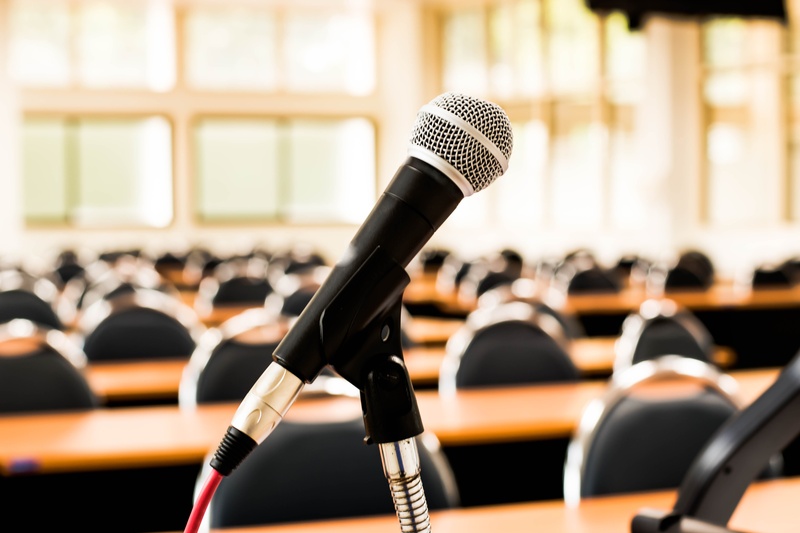 In order to stay competitive, colleges and universities around the globe are deploying cutting edge audiovisual technology solutions to transform their higher education learning experiences. 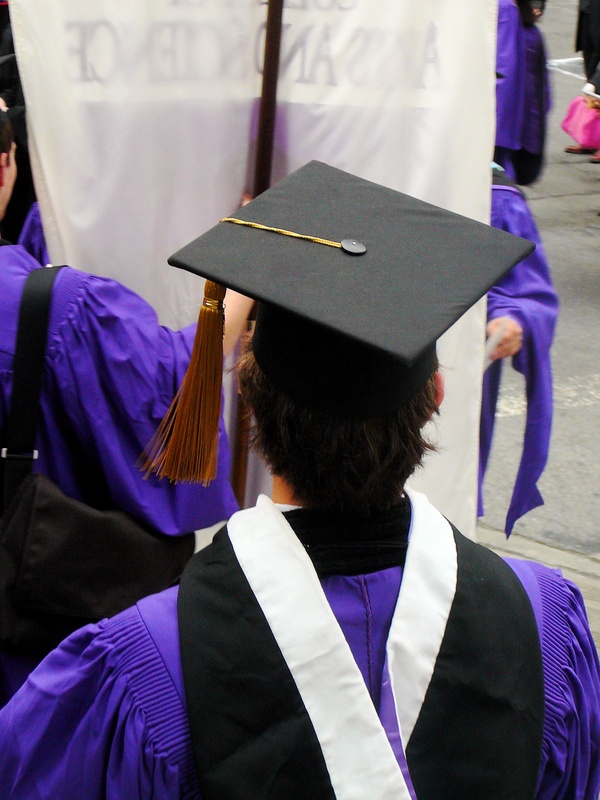 Legacy system infrastructures and disparate communication technologies make it challenging for higher education institutions to alleviate growing student, faculty, and administrative demands. 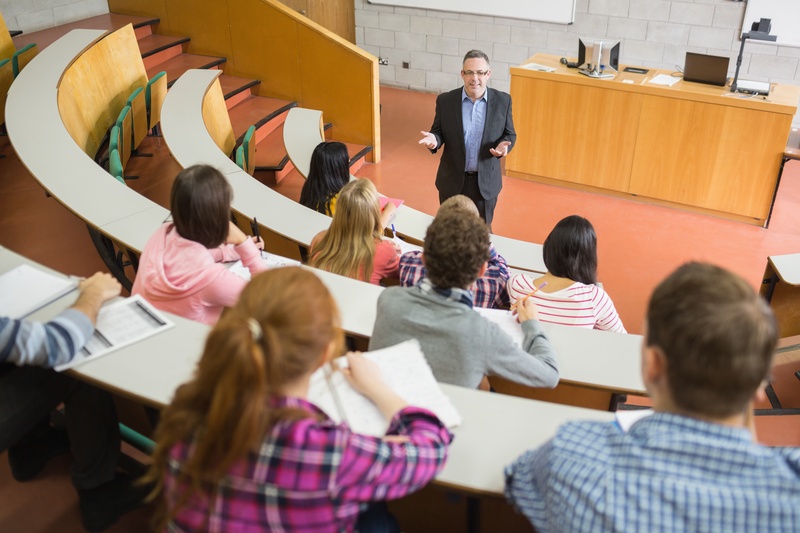 As a systems integration company, HB Communications is in a unique position to technologically transform the way your professors teach, students learn, and administrators operate. to prepare students for a globally-connected world, HB can help. Get innovative. Your students are required to create, record and share multimedia content. With a cutting-edge content distribution and management software solution, you can automate all your content delivery on your schedule. Use technology to optimally deliver and manage student projects, online lessons, lectures, sporting events, concerts or streaming graduation. Make your campus classrooms interactive. Faculty can effortlessly turn their computer into a tool for a lecture with a power projection system. Students can use WiFi to share screens. 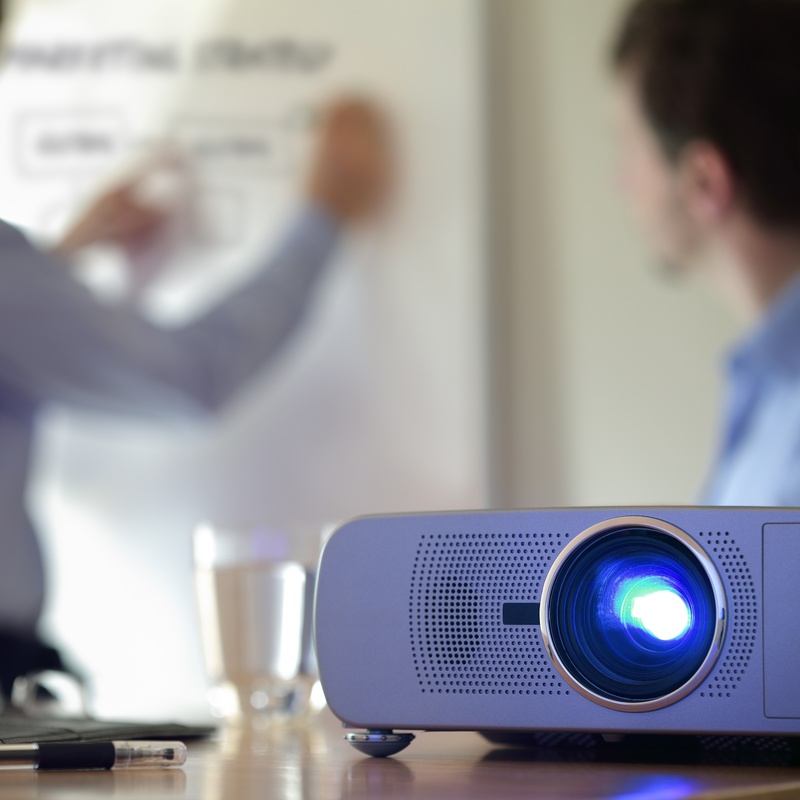 HB can help you find the properly-sized screen for any classroom, whether it be a mobile projector or a DLP projector for large rooms and lecture halls. 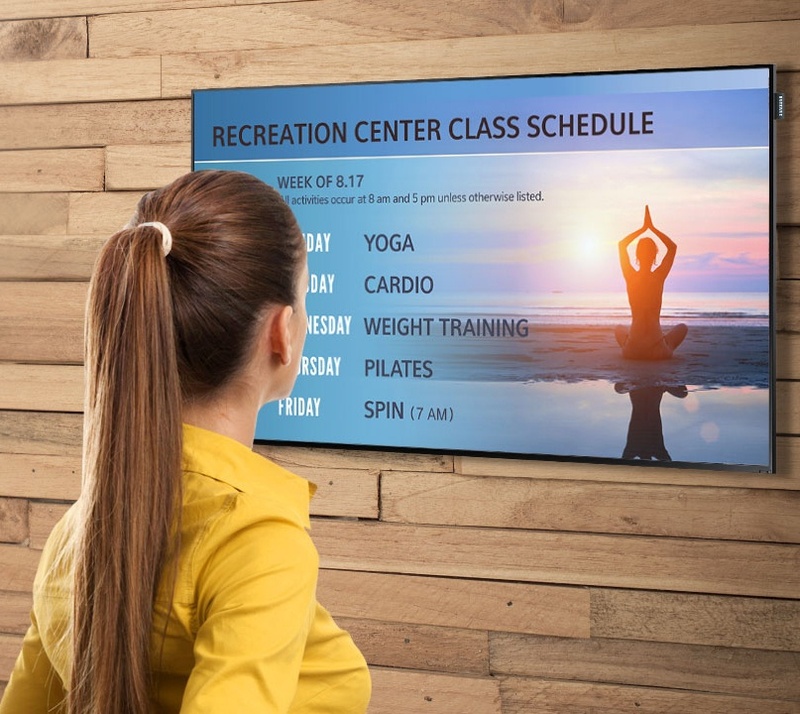 Reduce operating costs, increase productivity, and build communication efficiencies by leveraging digital signage technology to create easy, connected, consistent communications across campus. Empower local schools and departments to share key messages quickly and easily to their target audiences, eliminate communication gaps across campus, inform students of their surroundings by deploying a wayfinding solution, deepen security awareness by deploying an emergency alert system, and create collaboration among students and teachers on campus with highly visual, interactive video walls. Modernize your classrooms. Today’s student expects a digital learning environment. 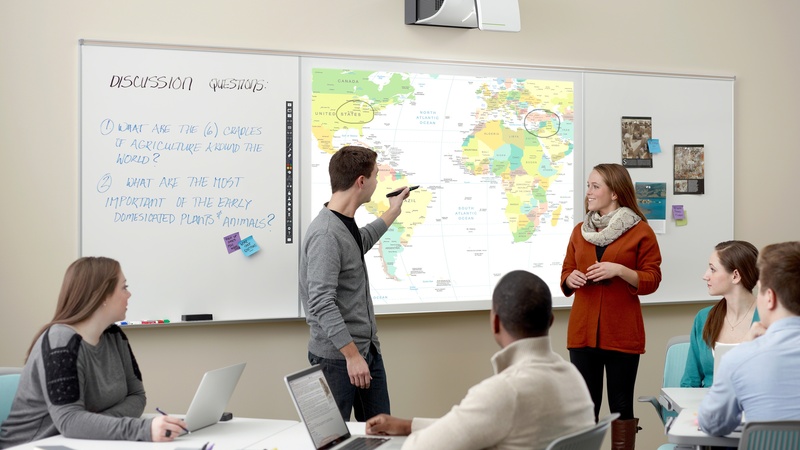 With integrated whiteboards, faculty have the best of both worlds — the simplicity of a traditional whiteboard and the interactivity of a large flat-panel display. Don’t risk audio failure. Audio is the most critical part of communications. Get dependable, integrated audio systems properly networked into your classrooms, lecture halls and other important meeting rooms on campus. Provide your staff with exceptional teaching tools and videoconferencing for both large and small gatherings. Create collaborative learning environments. Let your students and faculty effortlessly communicate and share for lectures, meetings and presentations. They'll find it easy to share data, make voice calls and video chat directly from a browser. 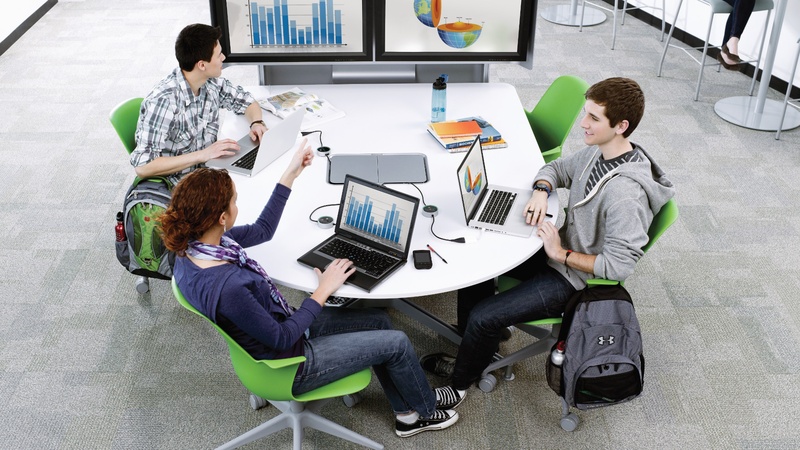 They’ll enjoy real-time group collaboration on classroom displays instead of laptops. Allow them to control video, voice, interactive content sharing and chat from touch-screen interfaces. Raise global awareness with engaging videoconferencing systems that encourage powerful collaboration. 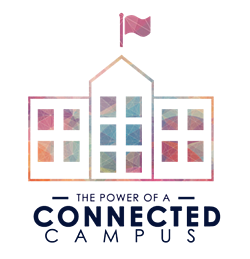 Promote and facilitate collaborative videoconferences between educators, students and technology coordinators for the purpose of sharing information. Utilize videoconferencing to increase students' advanced communications skills while addressing curriculum frameworks and technology standards. The demand for huddle spaces over traditional lecture halls has grown considerably in the higher education market. 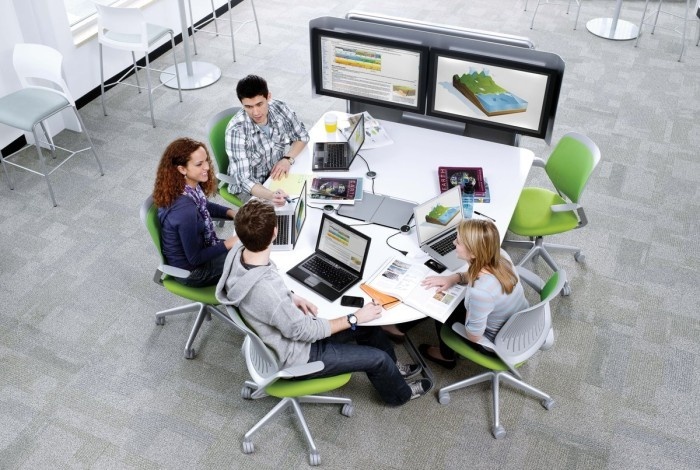 Equip your private and quiet huddle rooms and meeting spaces with technology that allows students and faculty to connect easily and fully manage the tools that will provide effective in-room collaboration. Produce on-campus memorable commencements, student events, gala fundraisers, and theatrical performances with technology, logistics and creative support from HB Live, our full event production company. With event production, content creation, messaging or audiovisual expertise, our veteran team can be there to make sure your live event runs smoothly. Massachusetts Institute of Technology • Harvard University • Columbia University • Rutgers University • Brown University • Yale University • Cornell University • New York University • Northeastern University •Boston University • plus many more colleges and universities of all types!